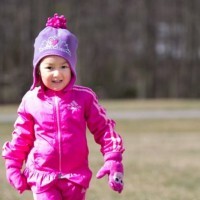 Friends and readers, along with this week’s challenge entry, I am dedicating this post to Hayden Weiss. 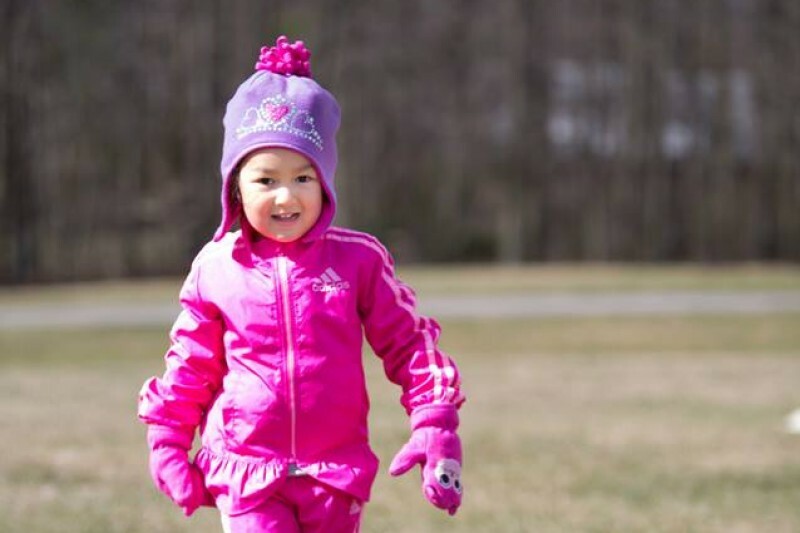 Hayden is 3 years old and is fighting for her life after being diagnosed with Reticular Blastoma. I know, #FuckCancer (and this is usually a G-rated blog, but cancer going after a child seems to warrant a bit of profanity). Hayden’s dad is an old friend of mine I’d lost touch with, and thanks to a mutual friend I had the opportunity to visit the family and bring some relief in any way I could. 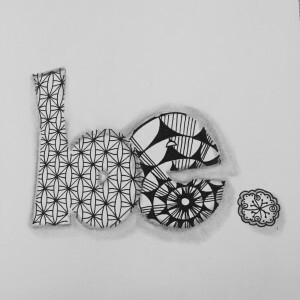 First, I started a Facebook page called Zentangle Prayers For Hayden, and I’ve invited all artists using all media (does NOT have to be Zentangle, that’s just my thing) and of all degrees of experience to take an hour, create a piece of artwork for Hayden while concentrating on sending her good vibes, prayer, whatever your version of this might be. We’ve gotten great participation so far, and I know these little works of art representing big healing energy for Hayden mean so much to them. Please consider contributing or sharing this with your artsy friends. Here’s another link in case you missed the first one: Zentangle Prayers For Hayden. Here is the tile I made for her, and I’d appreciate any additional likes and shares of the page so we can get this far and wide. I think any artist can find it in their hearts to do what they love with love in their hearts for a little girl who really needs it right now. And her parents who need it too. The other thing, which is equally if not more important, is that besides cancer being a shameless villain to an innocent child, it’s also expensive as all get out to treat. Of course the hospital won’t turn her away, but her parents will be struggling to make ends meet as they spend time with her at treatments, attempt to cover their bills without working as many hours because of this, and take on medical bills of epic proportion. These are really good hard-working people who would help any stranger in need. This is their hour. Let’s help them please. Even if you can only spare $5, it will mean so much more to them than the paper it’s printed on. Here is the Go Fund Me campaign for the Weiss family. While I was breathing, I was thinking about Faith Hill’s song, “Breathe.” I love the lyric “There’s nothing left to prove, Baby all we need is just to be.” Such a peaceful thought, don’t you think? Anyway, that inspired this. Only two tangles (I can’t even remember the names at the moment), and two letters. And a period because I wanted to stop there and not think of what came next. Focusing on Hayden and her fight to just BE. Love to you, sweet little girl. You’ve got a lot of support on your team so keep up the good fight. I actually didn’t set up a subscribe link but I certainly will! I think the search was picking up on something you had already searched once somewhere, since it’s based on Google search. I don’t think I’ve seen your tangle but I’d like to! And definitely send me your ideas. I’ll email you in a sec. Thank you so much! This is beautiful Cari! 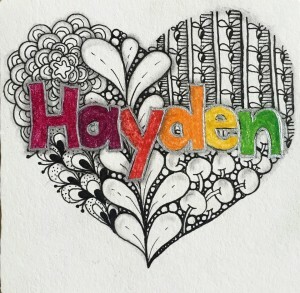 I will certainly spend an hour doing a piece of art and sending positive, healing energy to Hayden. Thank you, Katie!!! I appreciate that so much. I don’t do FB, but will certainly send love and healing thoughts to Hayden and her family!!! Nice tribute to Hayden and a nice tangles on the tile. Thank you so much, Donald. Cari,thanks for being one of the sparks of life for Hayden and for recruiting the rest of us. There is so much pain, suffering, and brutality around, that I appreciated that you set up a way for us to help Hayden while feeling less powerless. I added a tile to the FB page you set up for her. Suzanne, I can’t tell you how much it means to me to have you as a friend, a fellow CZT, and a contributor to Hayden’s recovery. Thank you from the bottom of my heart.